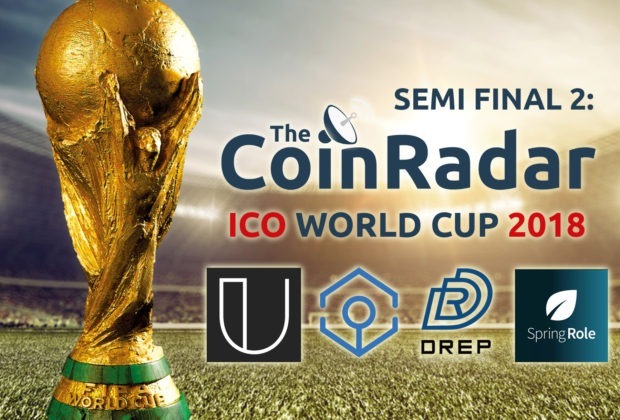 After a stunning 803 votes over the course of 48 hours, Semi Final one drew to a close with 2 clear winners securing a place in the final round of The Coin Radar's 2018 ICO World Cup. After a very exciting first 6 hours it was immediately clear that there were 2 front runners in this round. 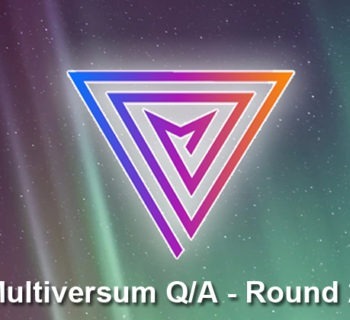 PDATA and Multiversum both had a close contested battle until we saw PDATA sneak ahead in the last few hours. 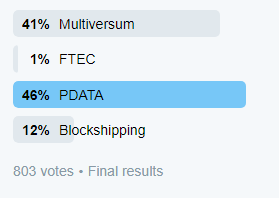 Both PDATA and Multiversum progress into into the final round of the competition, beating BlockShipping and FTEC comfortably. It is clear that both of these two winners have a lot of support from their communities and have great teams behind them. 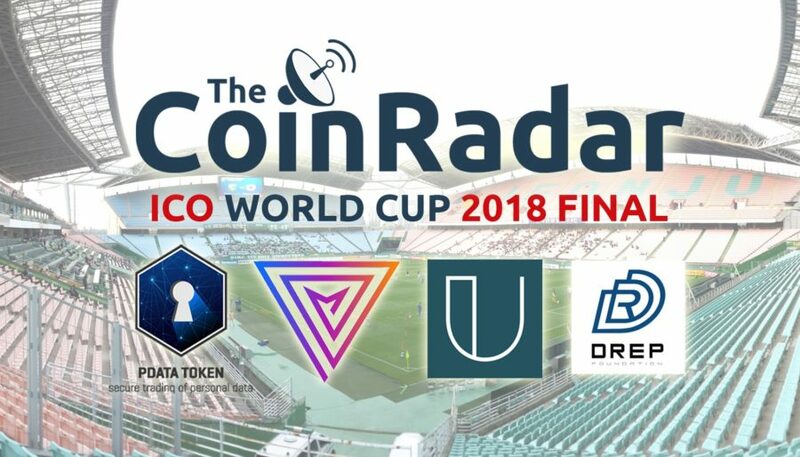 Judging on past performance and the size of their fan bases we are definitely expecting both ICOs to do very well in the final stage of our competition. 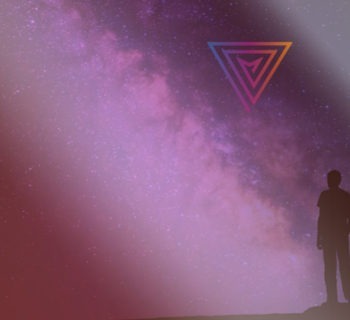 FTEC, Multiversum and PDATA are all ICOs that we have covered in in-depth article on our ICO review page. But before we talk any more about the last round we have one last qualification stage to enjoy. In Semi Final 2 we see four previous quarter final winners fight for the last two positions in the final. 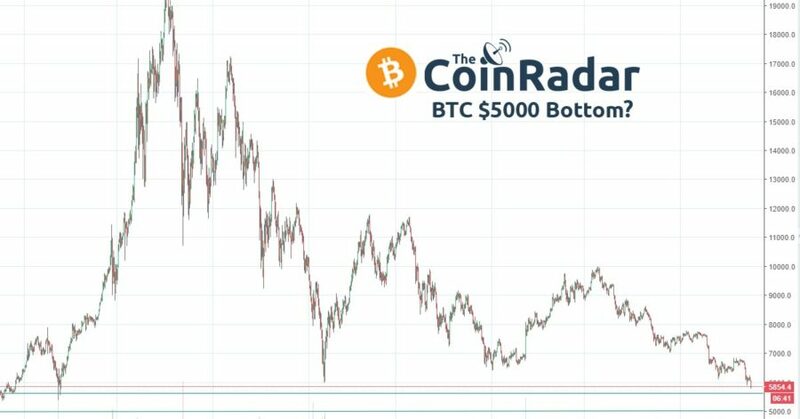 These ICOs have recently beaten off some great competition to make it to this stage. Surpassing the likes of Carry Protocol, Nauticus, UseChain and Origin Protocol to make it this far in the competition. First up, Ankr Network is a decentralised cloud computing solution. 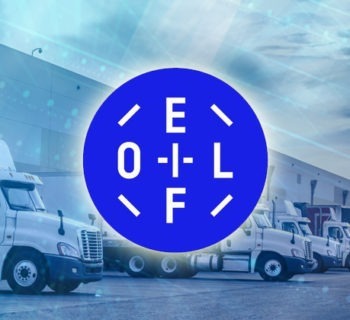 Their innovative use of a Proof of Useful Work consensus algorithm will ensure that the network is powered not by block hashes as Bitcoin does, but by the completion of tasks suggested by companies and users meaning that - in a very real way - it will pay for itself. SpringRole. is, for lack of a better phrase, a blockchain-based version of LinkedIn. The main difference is that each profile must be verified to ensure authenticity, and that endorsements will result in rewards for both the user and the company. 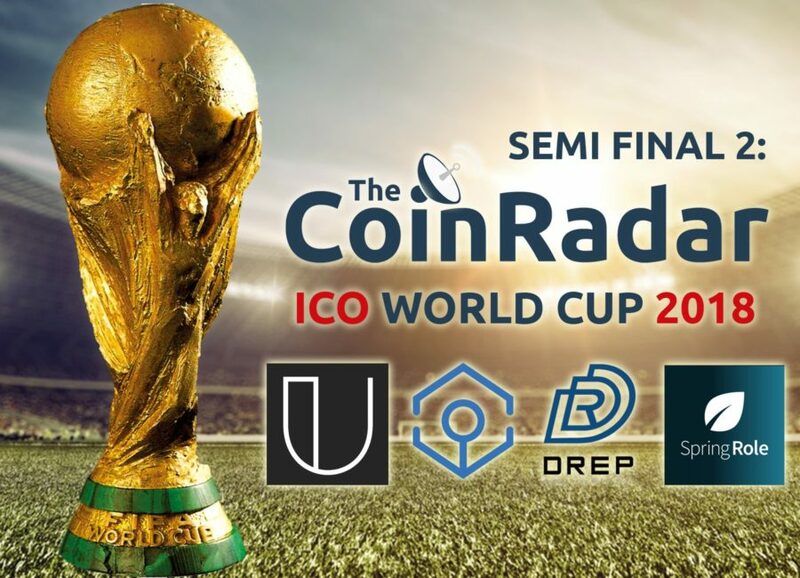 Finally Drep Foundation is a decentralised reputation system that has recently exploded into the lime light as one of the most anticipated ICOs of the Summer. We have just reviewed the project in one of our latest in-depth ICO reviews, we definitely encourage further reading on this one. 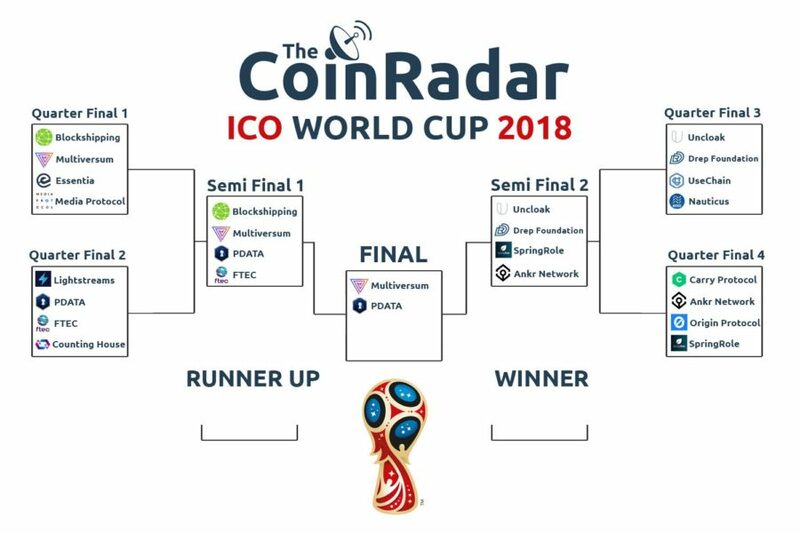 To vote for your favourite ICO in SF2 of TheCoinRadar's ICO World Cup 2018, please head to our Twitter page.